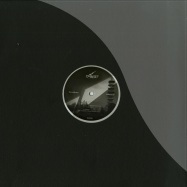 onnsets third release is delivered by uk based french artist damien schneider. 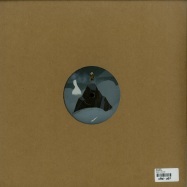 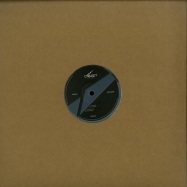 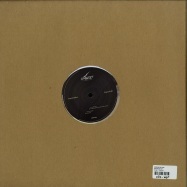 seti ep consists of three original tracks plus a remix of the title track by ansome. 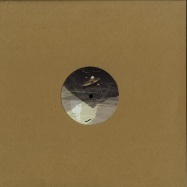 onnsets sixth release is delivered by uk artist patrick bolton. 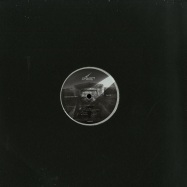 prognosis ep consists of three original techno tracks plus a remix of the title track by damien schneider. 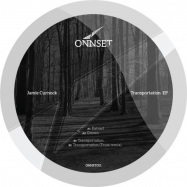 following the success of the first four eps, the fifth onnset release comes from jamie curnock. 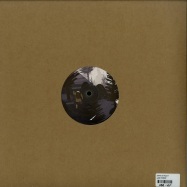 marking the beginning of a new series, bristol based illustrator tommy parker has been commissioned to develop four original pieces of artwork based around the concept of exploration. 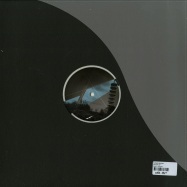 fracture then collapse ep comprises of three original tracks and a remix by patrick bolton. 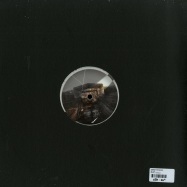 onnsets second release is delivered by uk artist patrick bolton. 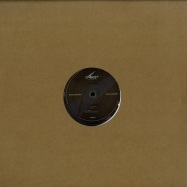 exoteric ep consists of five diverse techno tracks including a remix of the title track by sunil sharpe.